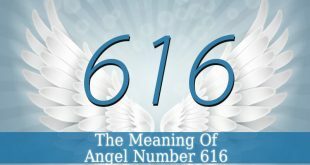 Angel Number 3 is the sacred number of communication. It holds the vibration of self-expression, inspiration and creativity. Therefore, it is often seen by artists. 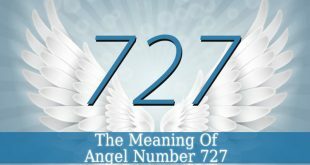 But this sacred number brings adventures too. 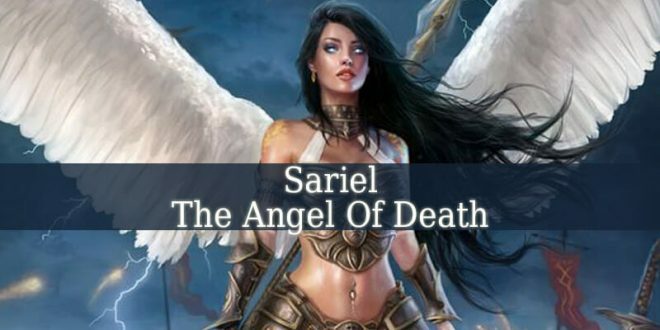 Angel Number 3 fills you with humor, joy, optimism and enthusiasm. 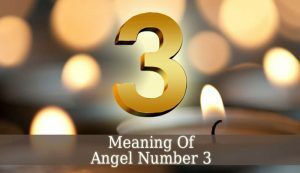 The celestial number 3 carries the vibration of growth, expansion, increasing and abundance. 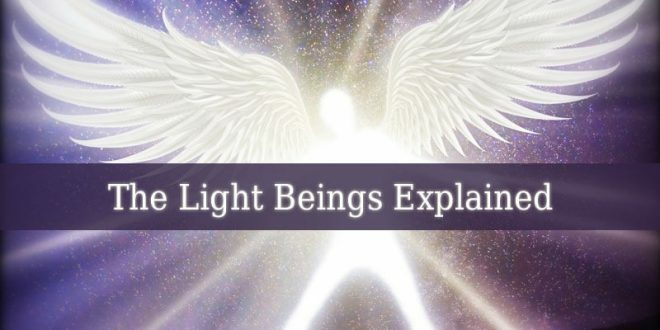 These vibrations penetrate your mental, emotional and spiritual levels. 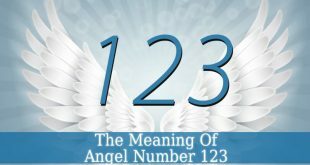 But this sacred number also holds the vibration of Ascending Masters. 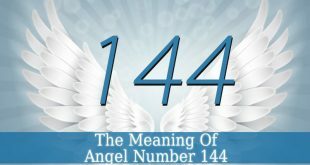 And it symbolizes manifestation. Therefore, the ascended masters are helping you in the manifestation of your goals. They ignite the divine sparkle within you. And they help you to find peace, love and stillness within yourself. If you see this sacred number more often or repetitively, then the angels need your attention. You must follow your intuition and inner-wisdom. 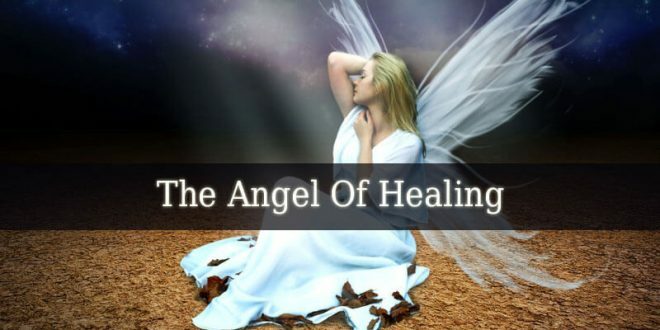 These abilities and the angels behind you will guide you through every difficult situation. You are full of creativity. Let it manifest. Creativity helps your self-expression. And it also enhances your life. Find your life’s purpose. Due to your courage, you manifest your desires easily. Use your optimism and enthusiasm. They will transform your life. 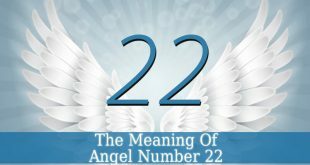 The Angel Number 3 is a sign that your prayers are heard. Every prayer and positive affirmation has a certain energy. Therefore, your prayers are manifested. Trust the angels. But mostly, trust your own skills. Communicate with others and be social. Manifest the endless joy, optimism and enthusiasm that you possess. 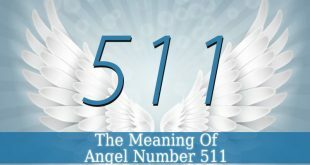 The Angel Number 3 also symbolizes abundance on its way. 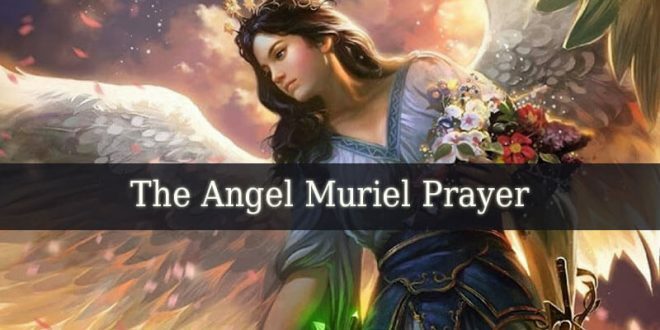 The angels bring you abundance. This abundance can be physical, as financial abundance. 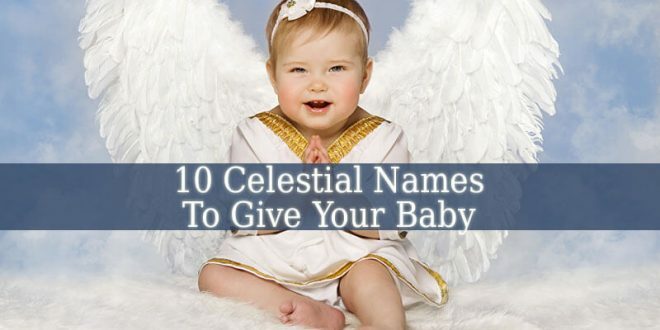 But it can symbolize spiritual abundance. Such as spiritual knowledge or spiritual growth. This abundance is also emotional. Therefore, it can bring new emotions such as love, joy and happiness.